I have a confession to make. 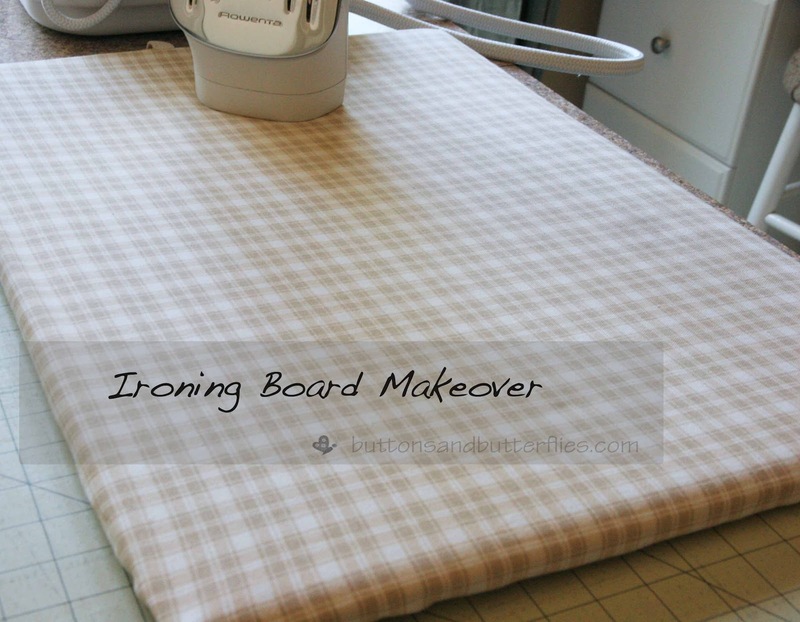 I hardly ever use my normal ironing board. 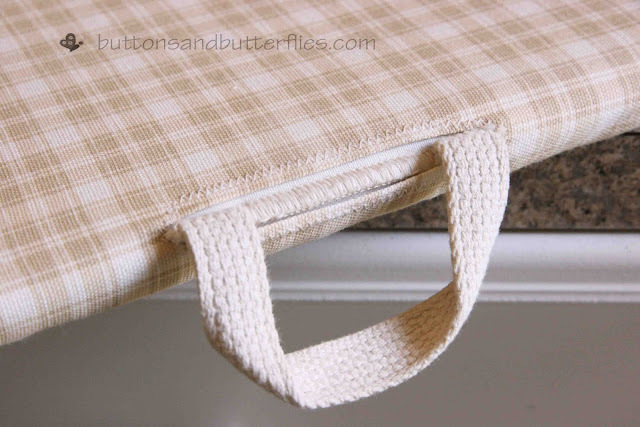 I pull it out when I am working on really large quilts, sewing/hemming window treatments, and other larger projects that require more room than my small portable ironing board. I actually iron our clothes on this small board. Unfortunately, after my debacle with my old iron, I had horrible spots on my board. I know it could look worse. I know I could buy a new one. But it goes against my need to be thrifty. How do you fix it? You give it a makeover, right? First, the big debate. What fabric should you use. You need to decide how pretty or pratical you want it. 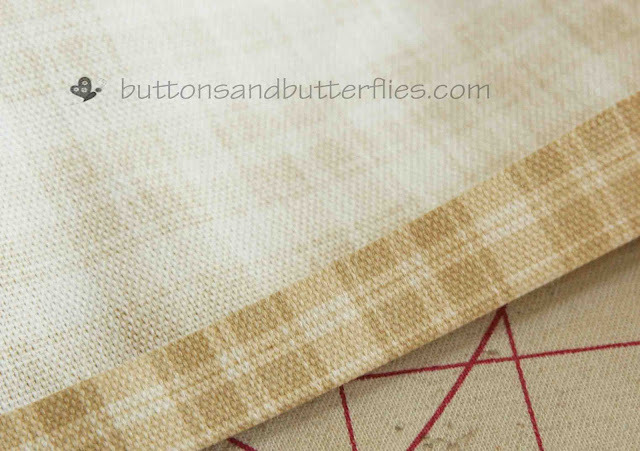 Pretty designer fabric? Ugly home decor scraps? I went with some home dec scraps that were neutral. Cut your 1 yd piece to a 32 x 36 inch rectangle. Fold the rectangle in half. Then fold it in half the other direction. All four of your corners should meet in one corner. 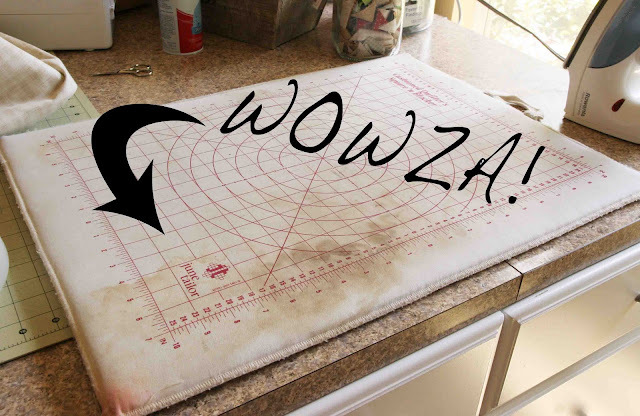 Grab your ruler and rotary cutter. As you can see, I lined up mine to cut a 4x4 square out. Did you cut them yet? 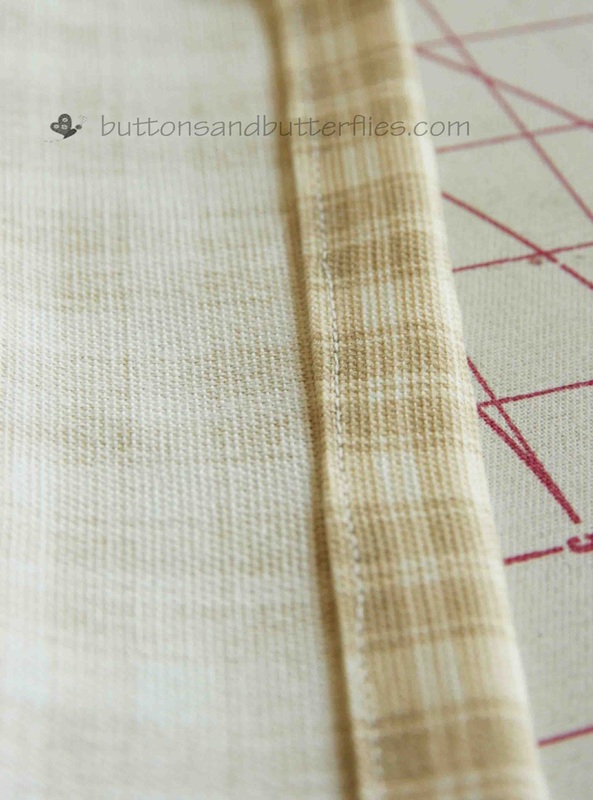 See those two short 4 inch edges where your fabric used to be? Bring those two short ends together. Sew the two ends together using a 1/4 inch seam allowance. 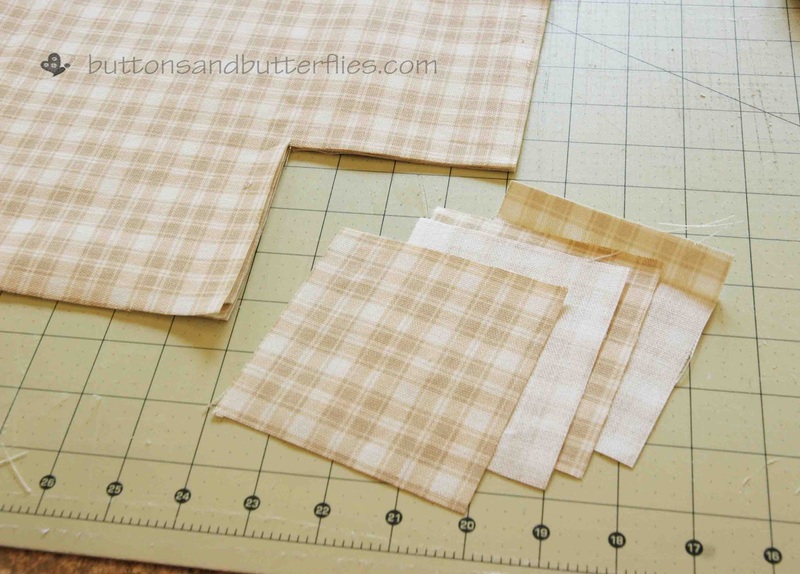 Fold your edge of the entire piece twice. 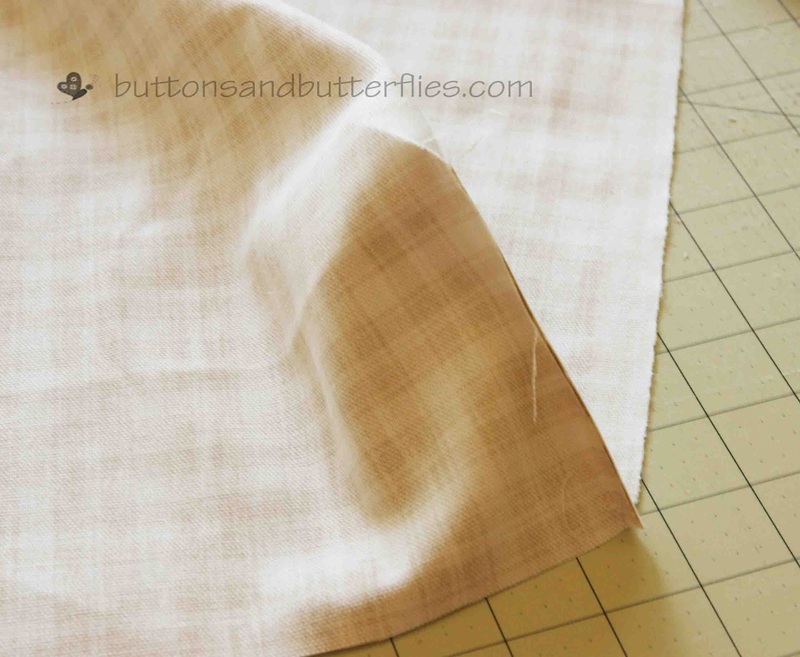 The first fold and press the hem 1/4 inch. Then another fold a smidgen (veeerry technical term) larger than your elastic. In this case, I folded it about 3/4 inch. 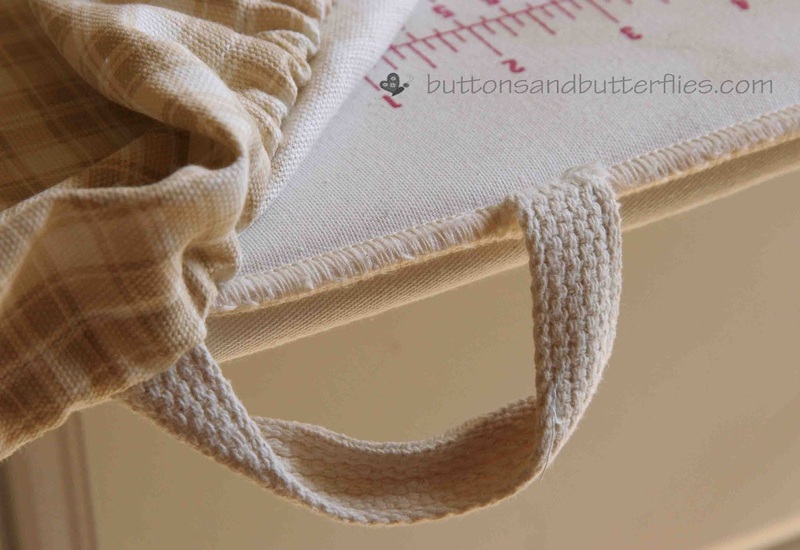 Stitch the casing as close to the edge as possible to allow enough room for the width of your elastic. Run your elastic through the small opening you left un-stitched. 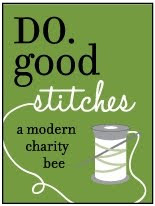 I use a bodkin. 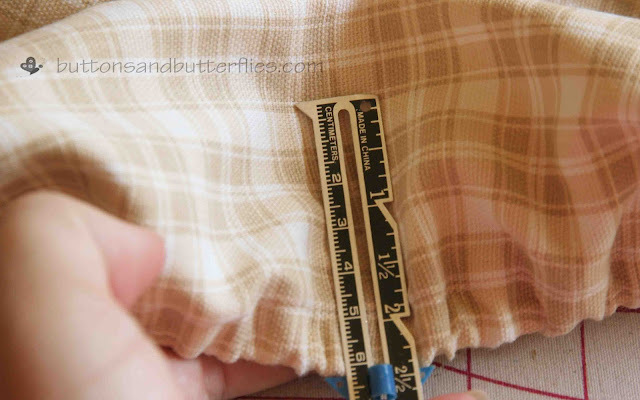 When you start, I recommend pinning your one end to the edge of the fabric. 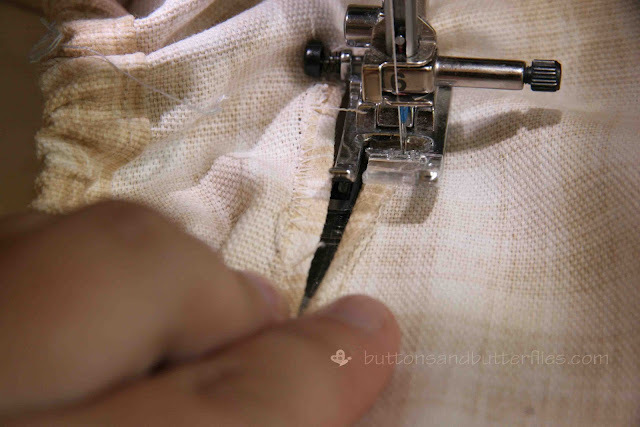 I cannot tell you how many times I have threaded something through a casing and ended up realizing my end was halfway around the project already. Very frustrating! Pull the elastic so you have a good amount to manipulate. 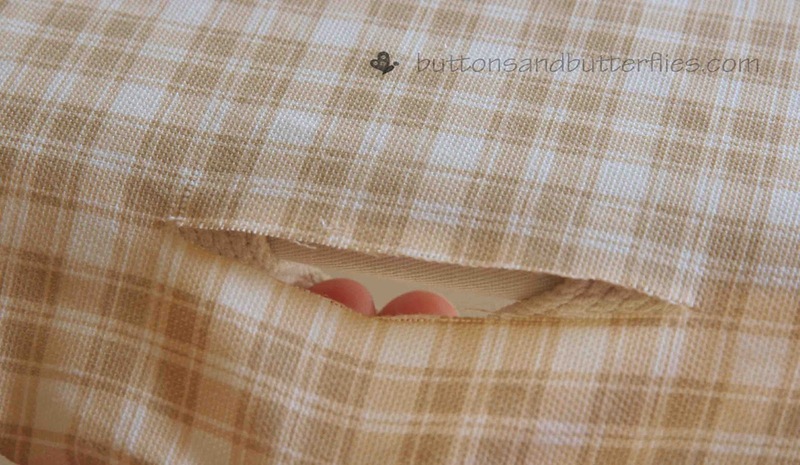 Secure them with a quick stitch...hand or machine. 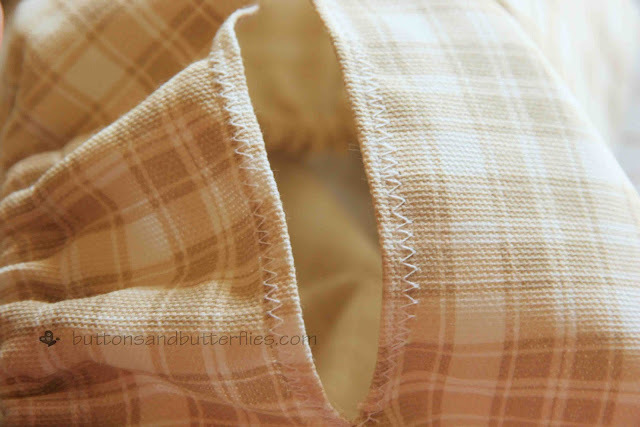 If you decide to do it on the machine, I recommend a zig-zag stitch. 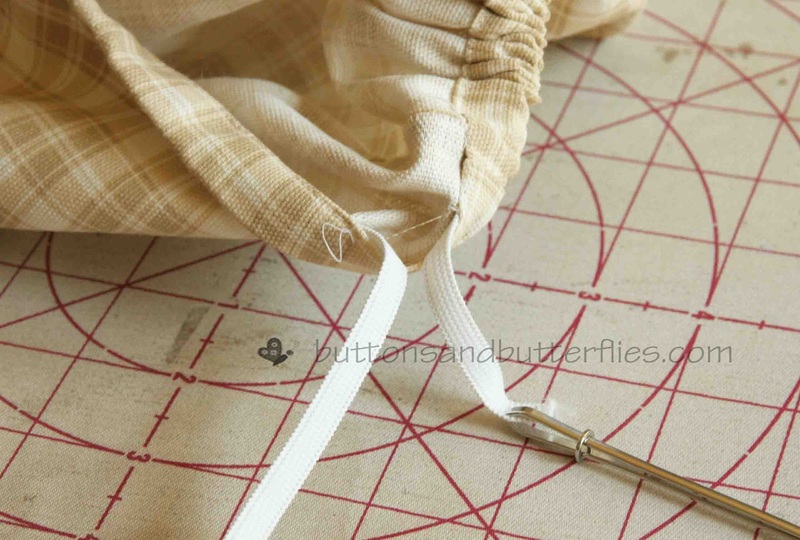 Close the remaining opening with a quick ladder stitch or whip stitch. 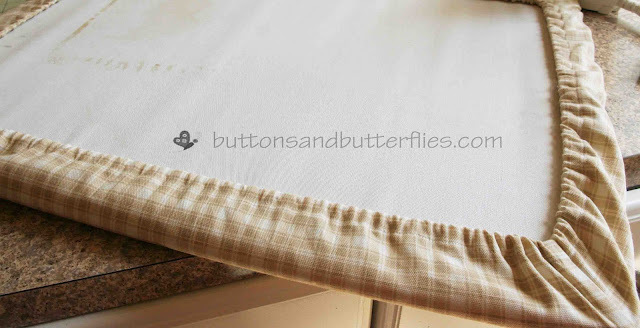 Looks like a bottom mattress sheet, right? You can stop right there, but I decided to add a spot for the handle of the board to slip through, last minute. When my board is not in use, I tuck it in a small space next to my cabinets, so the handle is pretty handy! 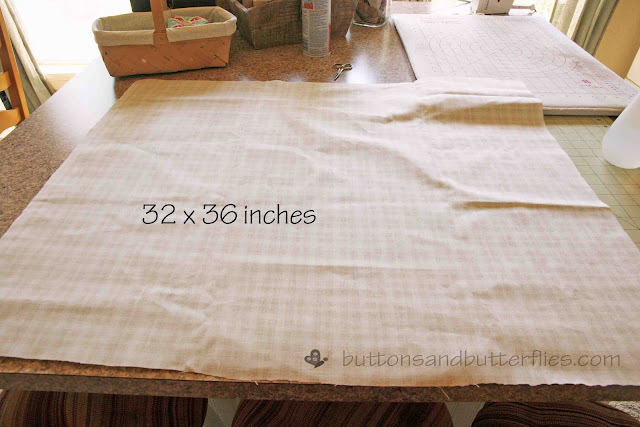 Measure 2 1/2 inches from the edge. Cut a slit the width of the handle. I just felt along the outside to feel the bump of the handle. 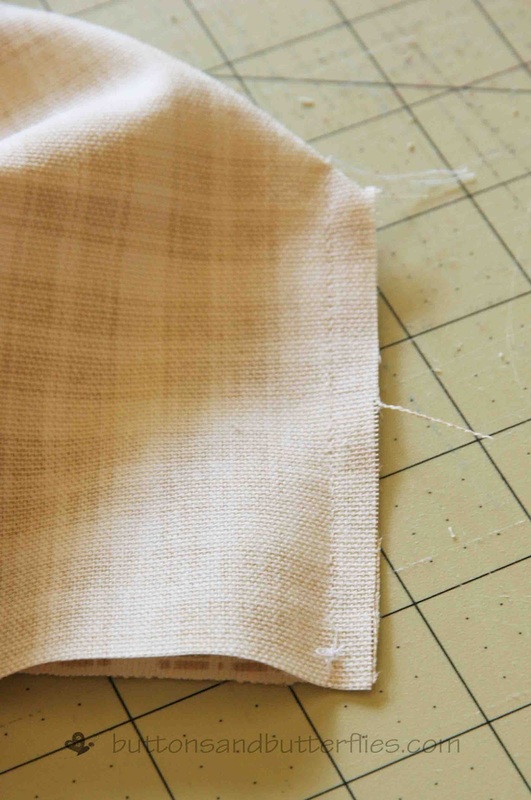 A simple 1/4 fold to the wrong side of the fabric and zig-zag stitch the raw edges. It isn't beautiful, but the outside looks nice...who is going to look on the inside, anyway!?!?!? It has been two months since I did this makeover, and it is still hanging strong. I took this picture today to prove it! I am really happy with the makeover. It makes a nice neutral background for projects too! 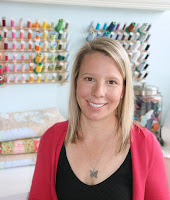 If you are less chicken than I, bust out that piece of designer fabric that you have no plans for like my friend, Julie at Distant Pickles. 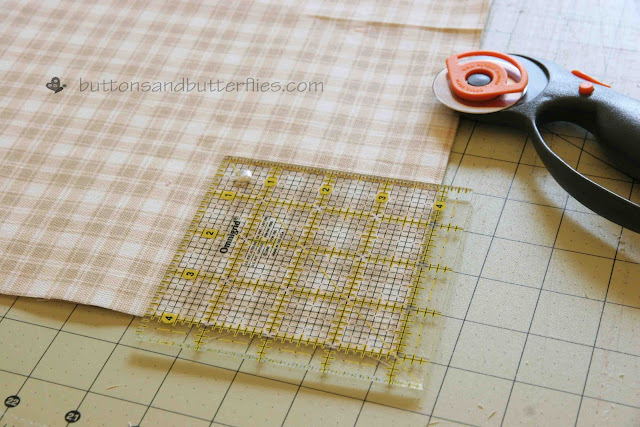 Psssst....it is in conjuction with her Simplicity Bias Tape Maker Review (which someone JUST asked me about yesterday), so make sure you pay attention to the fabric UNDER the fabric!! I will stay boring and conservative, as I keep drooling over other ironing board covers! Great tutorial, Heidi! Your "new" board looks wonderful. And I don't blame you for staying conservative when it comes to using fancy fabric for the cover. I would play it safe too! I like the idea of a small portable ironing area. Love the makeover treatment you have given yours. Thanks for the ideas.